Dubuque Initiatives has agreed to accept ownership of 43 acres at 3400 Jackson Street from Flexsteel Industries, Inc. in an agreement centered upon keeping Flexsteel’s more than 200 manufacturing jobs in the Dubuque community. Flexsteel, owners and occupants of the facility built in 1897, will be relocating to Dubuque Industrial Center South. Dubuque Initiatives is participating with several other state and local partners in the effort to retain Flexsteel in the Dubuque Community. 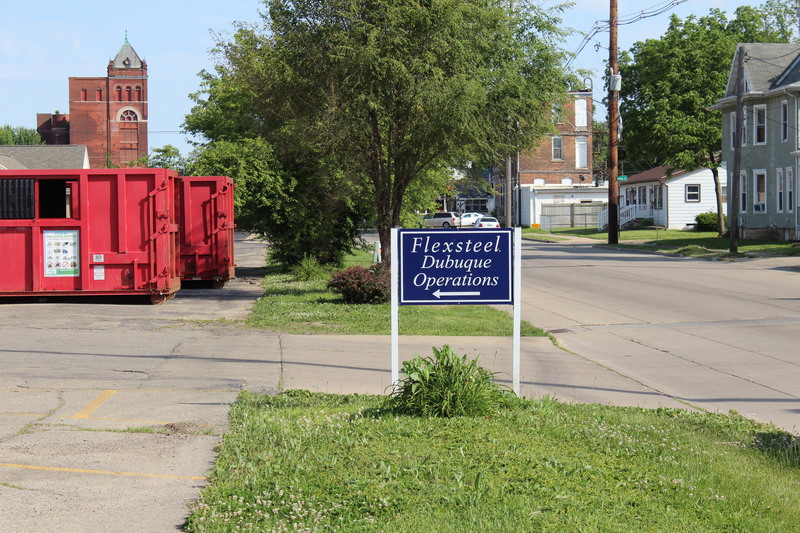 Dubuque Initiative’s role not only assists Flexsteel divest of an aging facility, but also addresses reinvestment in the property to prepare it for a future tenant.